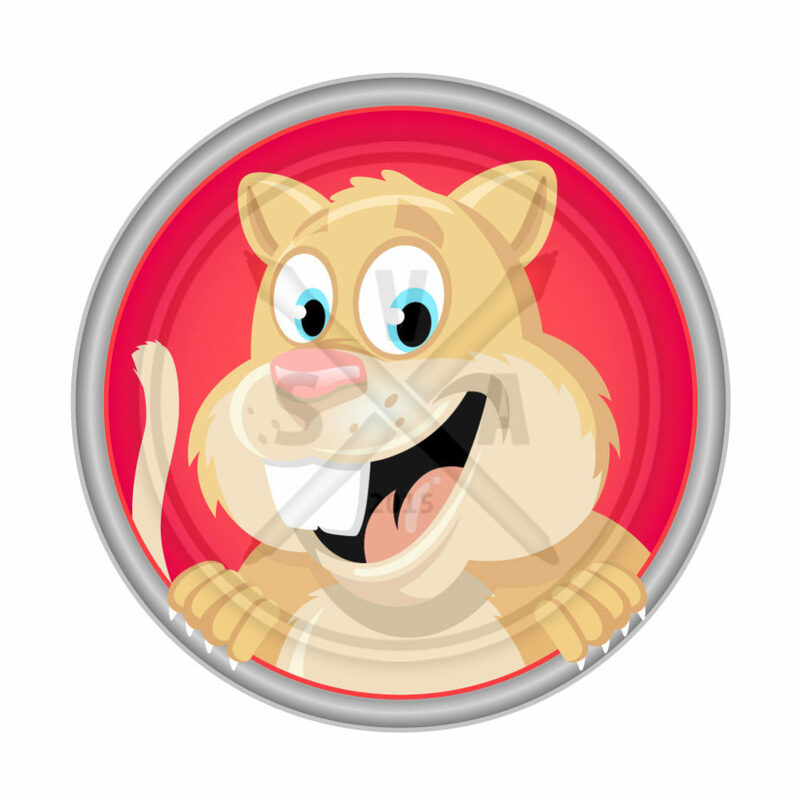 Stock cartoon vector hamster illustration. Perfect cartoon vector for graphic designs with children in mind. This image is part of series of cartoon pets and wild animals. Uses: Suitable for nature guides, signage, pet food, souvenir and gift printing. Original Dimensions: 10″ x 10″. Vector graphic can be resized to any dimension.